Reminder: September 2016 OPEN SEW tomorrow! 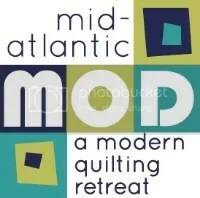 • We will have Quilt of Valor blocks available to work on or bring your personal projects to this Open Sew. • We need a couple of members to bring in an iron/ironing mat/board to share. Please comment below if you can share an “ironing set up.” Also, remember to bring extension cords/surge protectors and an extra task light for your station. I can bring an ironing set up. I’ll do the same as Sue Erdreich.